← KOi Fusion D Street! Bo Kwon Goes Brick and Mortar! 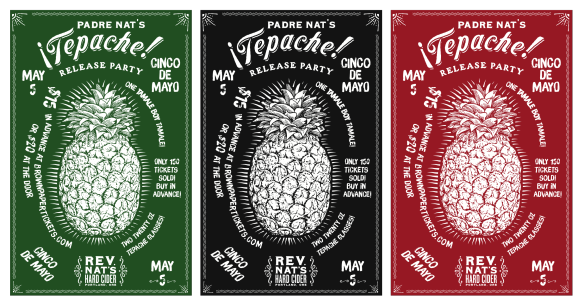 This Monday night May 5th from 5:00 PM to 10:00 PM Reverend Nat’s Cider is having a delightful party featuring their *Tepache and the glorious tamales that Tamale Boy begats! Trust me – You want to got to this party! I will be there working on a future Great Food Great Stories article. If you show up, make sure to come by and say hi! Tepache is a traditional Mexican beverage made from pineapples. I call it Pineapple Cider. Please note – the Tepache that Reverend Nat makes, contains NO apples, so technically it is not a cider at all. Regardless of what you call it, I love it! 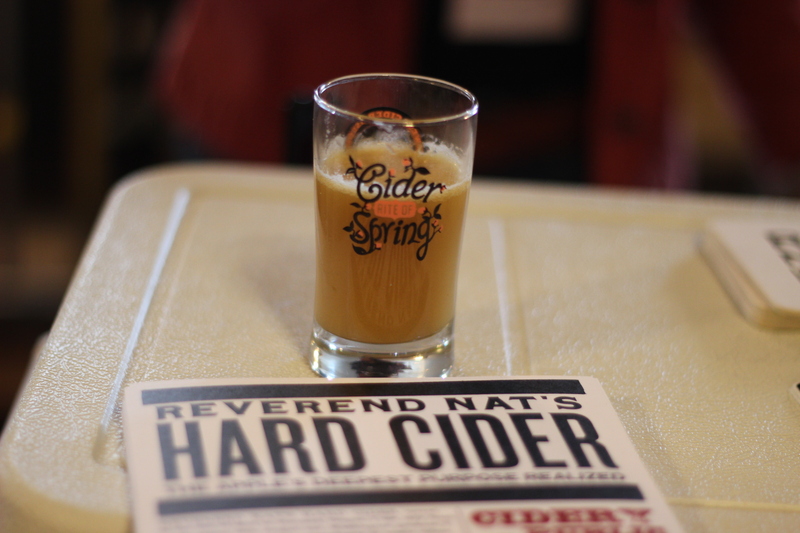 I first had Reverend Nat’s Tepache two weeks ago at the Portland Spring Cider Festival at the Tiffany center. not too sweet with lots of pineapple flavor! Tepache is a traditional Mexican drink, frequently consumed out of a plastic baggie with a straw, sold by street vendors in Jalisco and made at home. We make our ¡Tepache! with fresh Costa Rican pineapples, pure Michoacan piloncillo (raw unrefined sugar) and a blend of three spices – No Apples! 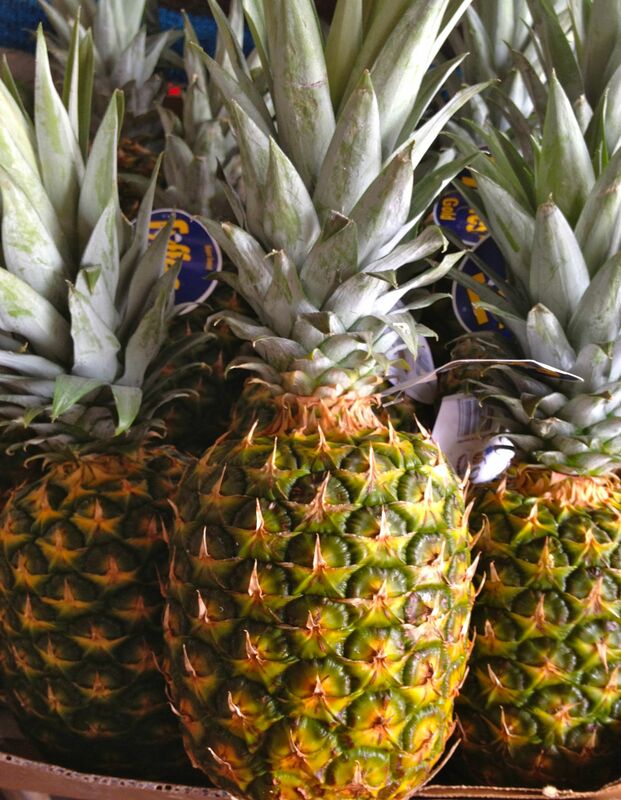 The fermentation happens on the scales and rind of the pineapples, imparting a deep and unique flavor. This beverage is low-alcohol and sweet like a Summer Shandy or Radler due to a partial fermentation of the pineapples. We serve it with one-third beer in a tall 20 ounce glass. I am really looking forward to this party! 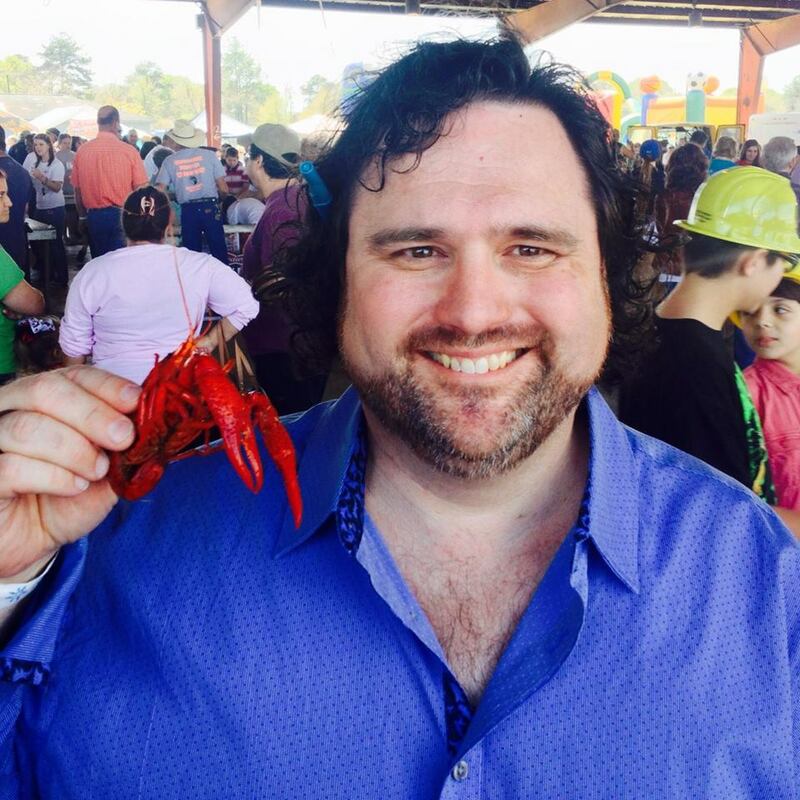 This entry was posted in Cider, Mexican, Upcoming Culinary Event and tagged Cider, Cinco de Mayo, Cinco de Mayo Portland, Michoacan piloncillo, Pineapple, Pineapple Cider, Portland, Rev Nat's Hard Cider, Reverend Nat, Reverend Nat’s Cinco de Mayo ¡Tepache! 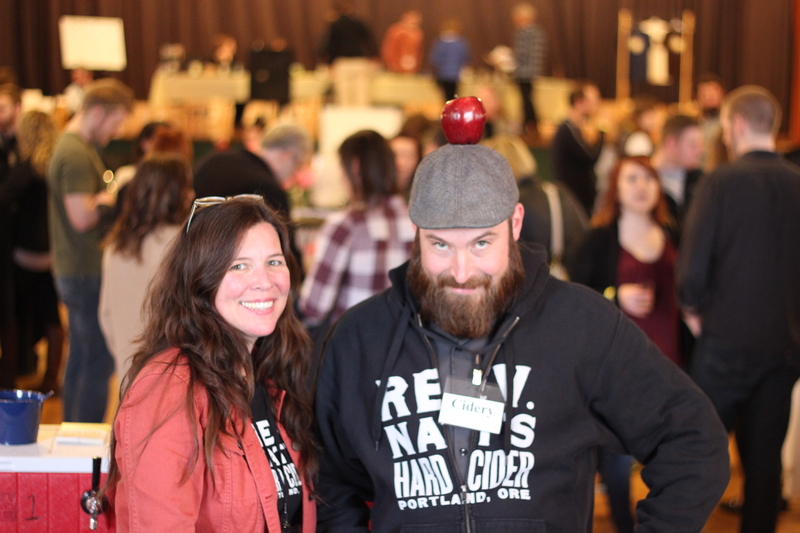 Release Party, Reverend Nat’s Hard Cider, Reverend Nat’s Tepache, Tamale Boy, Tamales, Tepache, Tepache Portland, What is Tepache. Bookmark the permalink.